When two boys vanish under mysterious circumstances, the local community is filled with unease. Then a bloodstain is discovered in a disused World War Two hangar nearby, and a caravan belonging to one of the youths is burned to the ground. Things quickly become much more sinister. Assigned to the case, DCI Banks and his team are baffled by the mystery laid out before them. But when a motor accident throws up a gruesome discovery, the investigation spins into a higher gear – in another direction. As Banks and his team struggle desperately to find the missing boy who holds the key to the puzzle, they find themselves in a race against time where it’s their turn to become the prey . . .
Peter Robinson grew up in Yorkshire, and now divides his time between Richmond and Canada. There are twenty-one books in the bestselling DCI Banks series - the critically acclaimed crime novels have won numerous awards in Britain, the United States, Canada and Europe, and are published in translation all over the world. 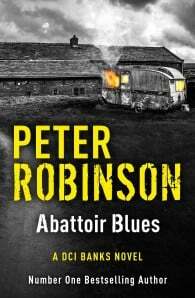 Peter Robinson's DCI Banks is now a major TV series, starring Stephen Tompkinson (Wild at Heart, Ballykissangel) as Inspector Banks, and Andrea Lowe (The Bill, Murphy's Law) as DI Annie Cabbot. The first series aired in 2011 with an adaptation of Friend of the Devil. 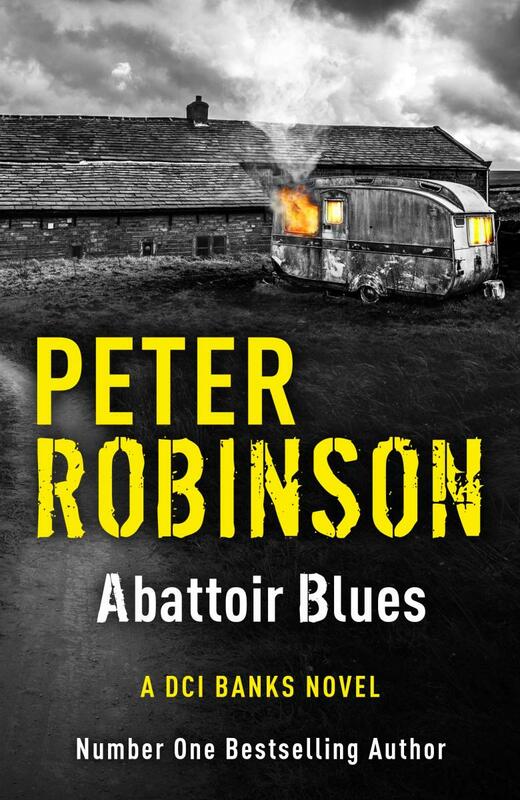 Peter's recent standalone novel Before the Poison won the IMBA's 2013 Dilys Award as well as the 2012 Arthur Ellis Award for Best Novel by the Crime Writers of Canada. This was Peter's sixth Arthur Ellis award.